In this Weekend Challenge we are going to use redstone piston doors to help us build unique passageways and entrances. 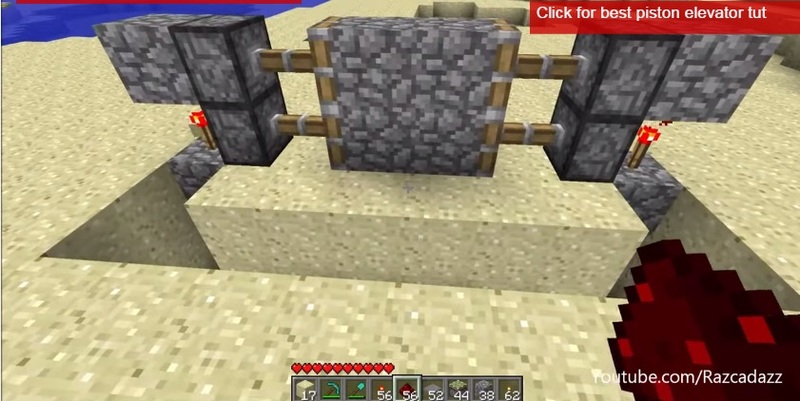 Â If you’re unfamiliar with redstone, this is a great first project to get started! Piston doors make use of regular building blocks in Minecraft to help blend into the environment. Walking on the pressure plates opens up the passageway for players to pass through. 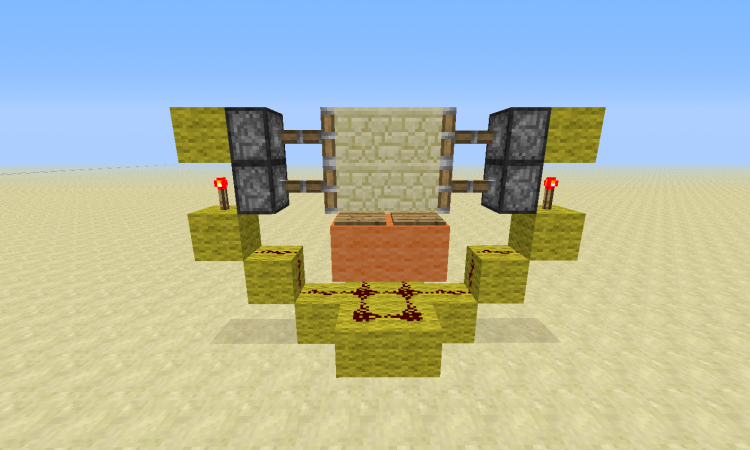 Piston doors can be useful to hide secret passageways, or they can act as a unique automated entrance to your Minecraft home. 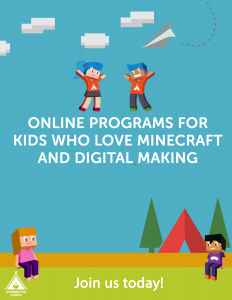 We grabbed this week’s weekend challenge from this YouTube video by RazcadazÂ on the MinecraftDotNet channel. Check out his tutorial for an in-depth look on the best ways to approach building your own piston doors. You can click the link below to jump to his video. We’d love to see your awesome creations – so be sure to share!